Mobile searches account for 65% of Internet traffic…are you ready? 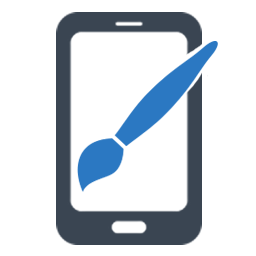 Effective, Indianapolis-based mobile web design is more critical now than ever before. More people are now searching for products and services on their mobile devices than on their desktops. Every business needs to be asking “how can my organization harness the power of mobile?” Our mobile-device experts have a unique understanding of how businesses of every type can benefit from mobile search and mobile marketing. If your website is not responsive for mobile devices, then you are at a huge disadvantage. 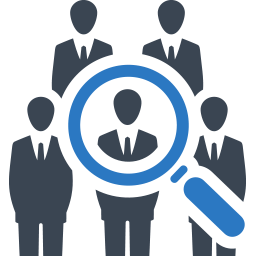 You will lose customers due to low search engine rankings and poor usability. 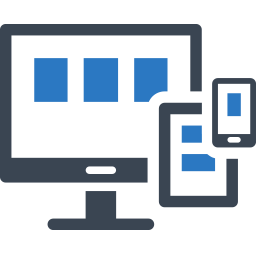 Our custom websites are responsive and designed for maximum usability on all devices. Having a responsive website is one thing, converting visitors into leads and customers is another. Many designers have a “build it and they will come” mentality. Webcore Interactive will build you a beautiful, responsive website that converts. If you sell online and your customers cannot conveniently purchase products from their mobile device, then you are missing out on a huge potential. 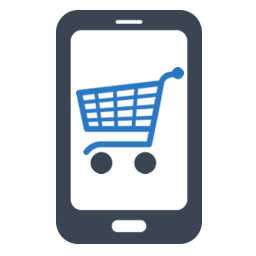 Our e-commerce experts will develop the perfect e-commerce site for desktop and mobile. Every business should have control over all aspects of their operations. Your website should be no exception. Our feature-rich websites allow you to control your content from a desktop, tablet, or smartphone. Simply login, edit, and save. It’s that easy.